MEGA Blockz® are sleek, efficient LED light engines that are great for lighting solutions that require high light output and excellent durability in high temperatures. 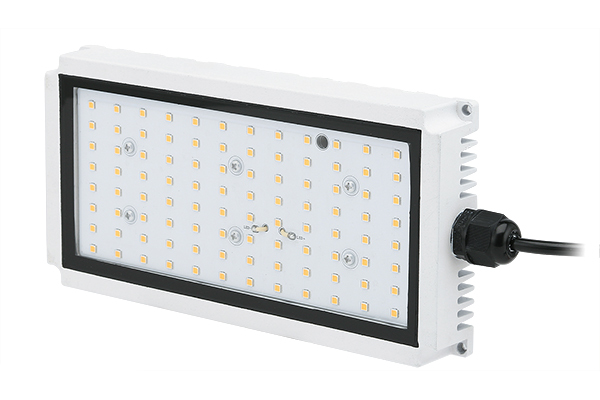 The 4″x8″ MEGA Blockz® incorporates extra bright Nichia LED’s that require little power yet deliver maximum illumination coverage. Light Blockz® are ideal for bringing light to large open areas and are suitable for indoor or outdoor fixtures.